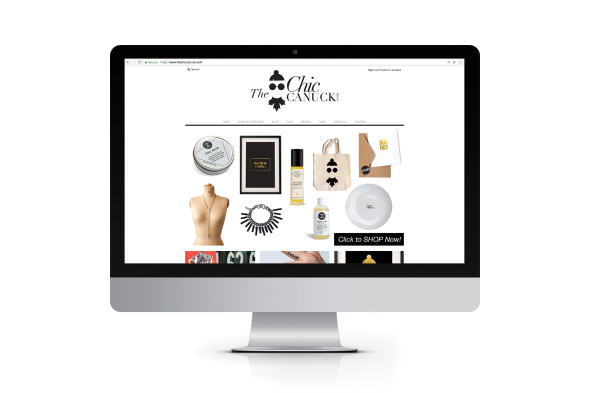 The Chic Canuck is a celebration of Canadian businesses, entrepreneurs, design, travel, and everything in between. 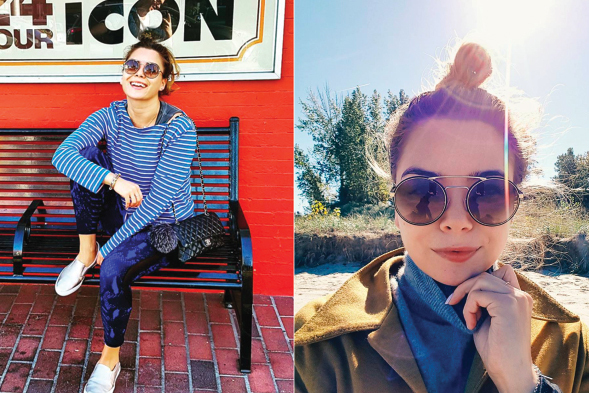 We were approached by Gracie Carroll, a prominent Toronto lifestyle blogger, to help launch a brand that functions as an online store and acts as a shopping and travel guide for Canadian luxury. Launched in the pre-Trudeau era, the challenge was to make Canada fashionable, sophisticated and cool when it has historically been perceived as folksy and polite. The challenge was to create a brand logo and identity that needed to be both distinctly stylish and Canadian — it needed to be iconic and it needed to flip the perception of what ‘Canadian,’ really is. So we did that — literally. We flipped the maple leaf to create a collar, and modelled a silhouette after Gracie’s own look. 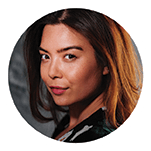 Superfish created the branding for both of my companies — GracieCarroll.com and The Chic Canuck — and I can’t think of a better company to work with for fun, fresh and clever design work. Jessica and Chris are fantastic to work with and have always been incredibly professional and extremely efficient and timely. I have recommended them many times over and will continue to do so.